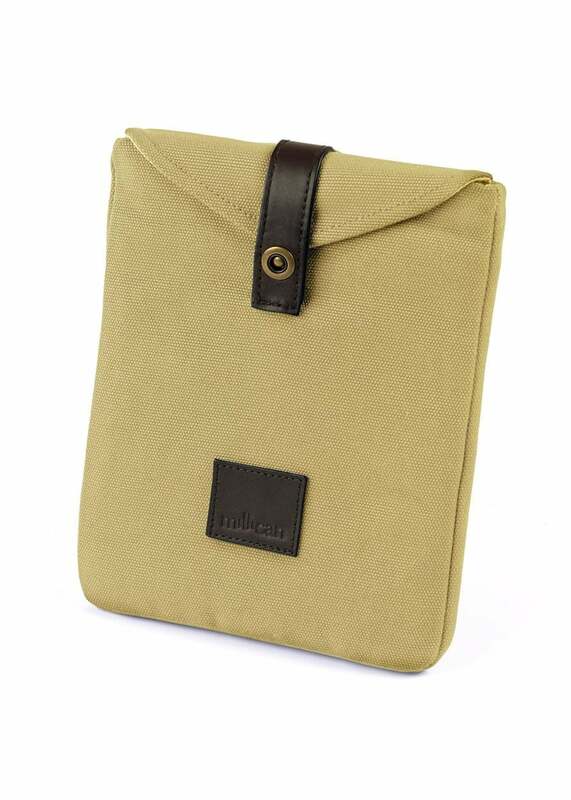 The Millican Joe the iPad Cover is crafted from Herdwick wool and organic canvas to create the perfect sleeve for your iPad. The Millican Joe the iPad Cover is crafted from Herdwick wool and organic canvas to create the perfect sleeve for your iPad. The addition of a sleeve pocket on the back allows you to carry your headphones, mobile or notebook.